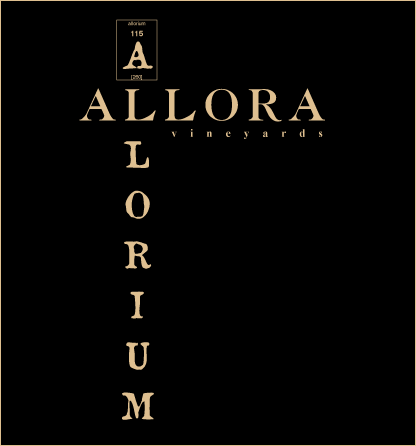 Allorium only exists in one rare place – a small vineyard in the heart of Napa Valley. Previously undiscovered, it is one of the world’s greatest secrets. Allorium is completely unique and is only spoken of in hushed tones. It has been sought after by many and acquired by few. Discover the secret of Allorium. Dark purplish fruit, spices, licorice and lavender open up magnificently in the glass, while firm tannins give remarkable structure, dynamic weight and determined complexity. A plump and juicy wine with plenty of dark cherries, plums, leather, cinnamon and floral notes. It is rich, succulent and a terrific example of a great year. This wine displays lots of blueberry and black currant corssed with hints of white chocolate and espresso. It is opulent and lush with deep, well-integrated tannins.